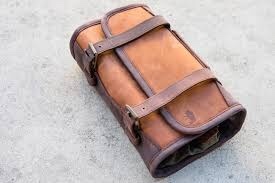 I have been looking at "military wet packs" since I first started getting into wet shaving a couple years ago and have always had my eye on this style of travel bag/dopp kit. While I have found quite a few companies (some of which are pretty respected names) that sell these I have never been able to find out much info on them. 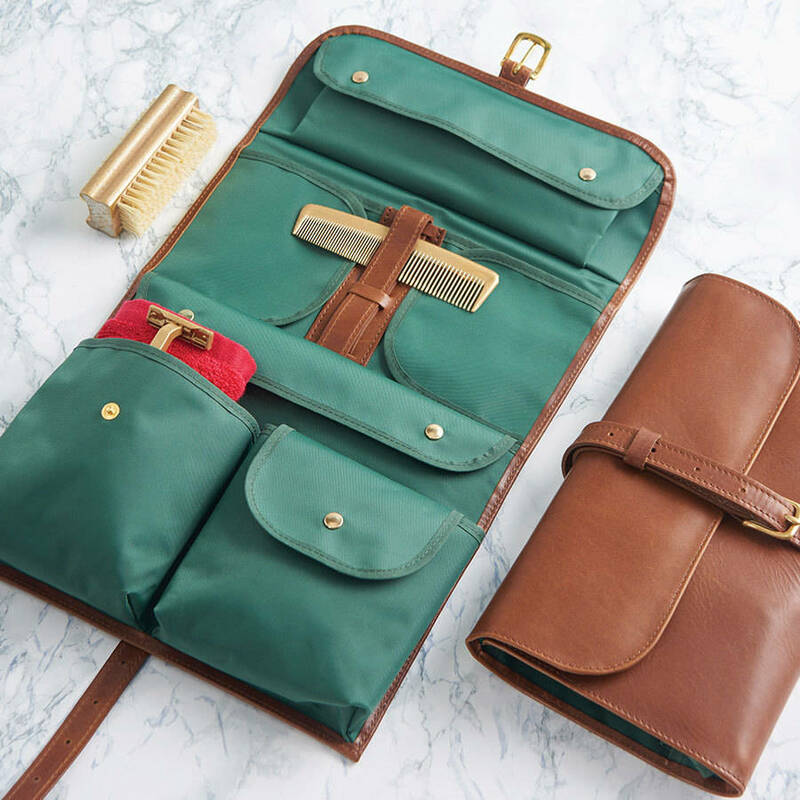 Does anyone have one of these style kits, or better yet, use this style of kit? Any info and or pics would be much appreciated! I have this one from BuffaloJackson and it’s perfect! 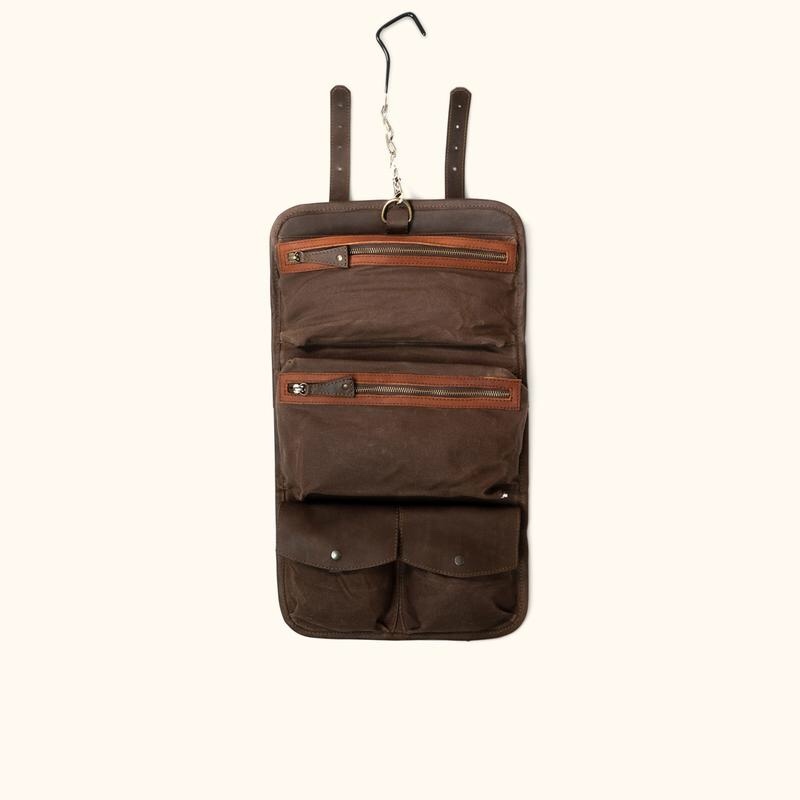 Durable leather and waxed canvas all around. 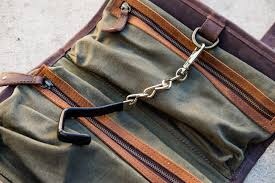 The metal zippers, buckles, and hanger are just as durable. You’ll have more than enough space as well.